Successfully Added SqueezeFrog Mini Speaker to your Shopping Cart. New cool gadget from Chinavasion, the SqueezeFrog Mini Speaker, is a high fidelity mini speaker equipped with an expandable bass reverberation chamber and strikes the perfect balance between portability and uncompromising sound quality. The Expandable Bass Reverberation Chamber is the next generation of mini speaker design. One press of a button will open the bass chamber, which adds a rich reverberation effect to the already impressive sound quality, and hence create a dynamics and vibrant listening experience for you. The SqueezeFrog Mini Speaker has the ability to "Buddy connect" with multiple units of itself to simultaneously play from a single audio source, and hence greatly increase total volume and create a "surrounding" effect. The SqueezeFrog Mini Speaker is great for sharing your tunes while relaxing outside, vacationing at the beach, driving in the car, hanging out with friends at school or at the mall, or even relaxing at home and in the office. It can be used on any device with a 3.5 mm audio output, which includes iPhone, iPad, iTouch, cell phone mp3, mp4, PSP, NDS, laptop, notebook and many more. Start your dance party with some real rockin music from your iPod or MP3 by ordering a few SqueezeFrog Mini Speaker, For re-sellers, this amazing and unique mini speaker with our 100% wholesale price will drive your sales into never ending craziness. Available right now and only from the leader of electronics wholesale, Chinavasion. The SqueezeFrog Mini Speaker is definitely loud enough to provide sound for an entire small- to medium-sized room. In terms of value for money, the SqueezeFrog Mini Speaker beats the X-Mini 11 times out of 10. Can I use this speaker for apple products, such as iPad, iPhone, iPod, iNano, iTouch, etc? 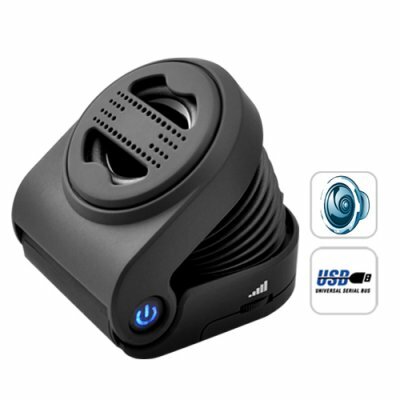 How do I "buddy connector" multiple units of the SqueezeFrog Mini Speaker? Deep, rich sound coming out of my cellular phone is amazing. Thanks Chinavasion for another great product. Good appearance and sound, easy to operate. Shipping is as promised. The description should be clearer.